With their "The Black Edition", Gelid Solutions has a twin tower cooler in its portfolio which is a bit different from what you usually see these days. Taking a closer look at the heatpipes shows that they have been placed above one another. 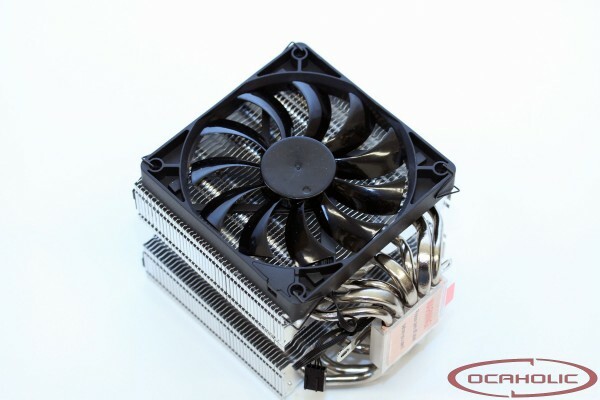 We're curious about the effect on the cooling performance this has. On the following pages we will show you what the Gelid Solutions The Black Edition twin tower cooler is capable of.